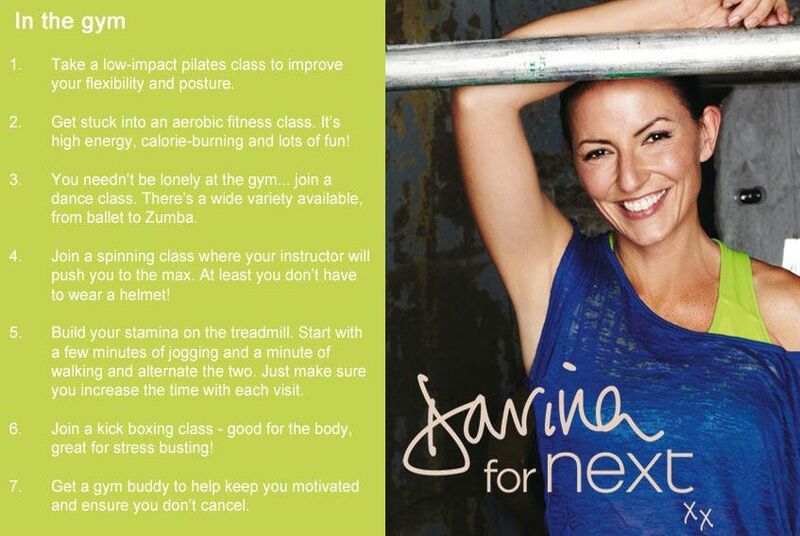 Working Out With The Davina Range At next Week 1……. I just feel to ill this week but the good news is it hopefully not mans flu!! Just got to cut down on the cakes being ill makes me eat more. I’ve tried Boxfit new last week and Zumba this week. What have you all been up-to,Tried anything new ? "Valentines Recipes for Made with Love…"
"Creamy Chestnut And Parsnip Soup"
Sorry to hear you've been poorly, I have had both twins down with a bug and then came down myself so fitness has been scarse. However at least I lost a few pounds with the tummy bug! Sorry you are feeling ill! It is that time of year! I hope you feel better soon! Love that top! love the shoes and clothes! nothing like new work out gear to motivate! Feel better soon 🙂 Those trainers are so cute!! Perfect for group exercise and Zumba!! Just came to tell you I hope you're feeling better and saw your comment. I've never tried Zumba but have heard so much about it. People love it! Boxfit sounds more like what I would enjoy. sorry you've been sick, but you had a great workout week.